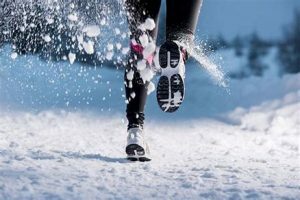 Come join us and learn about winter running from clothes, nutrition, shoes and best workouts to treadmills do’s and don’t. RSVP by messaging Coach Lora Erickson, theblonderunner@gmail.com Prizes and fun! No cost to those registered for the South Davis Sweethearts 5K. $10 for others.